Ms. Yarbrough, a multi-talented veteran of theater, film, dance, and song is, like her article-mates, enjoying a renewed interest in her career. Much of that attention is generated by the 2000 re-release of her spoken word CD "The Iron Pot Cooker" (Vanguard Records). One of the songs from that album ("Take Yo' Praise") was covered by British DJ Fatboy Slim. His international hit "Praise You" has since been heard in hit movies, Mercedes Benz and Wimbledon commercials, and several television shows for the past two years. 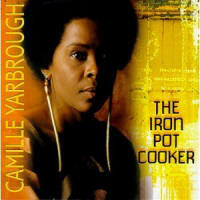 Amazingly, "The Iron Pot Cooker" which was originally released in 1975, was Ms. Yarbrough's first and only recording. In a Spin Magazine review, Yarbrough was dubbed "a hip hop foremother." 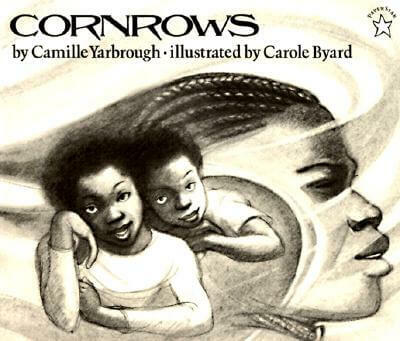 Some know Camille as the author of the children's classic book "Cornrows;" some know her as a spoken word artist/performer from the Black Arts Movement; others will remember her from her dance days with the esteemed Katherine Dunham Dance Company, where she was a member of the for five years and taught Dunham technique at Southern Illinois University; and still others will remember her from the original movie Shaft or any number of the television shows she's done. 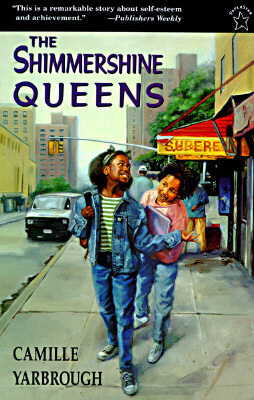 Whatever the genre, all will recognize her commitment to preserving African and African American culture. Ms. Yarbrough is available for general lectures and speaking engagements during Black History Month, Women's History Month, and National Poetry Month. 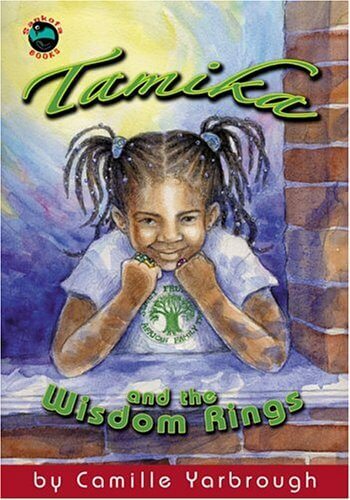 In 1994, Camille Yarbrough was enstooled by Abladei, Inc. (Ghanian) as Naa Kuokor Agyman 1, founder of the Stool House of Harriet Tubman. 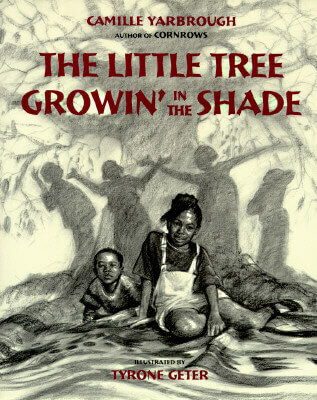 Ms. Yarbrough has received numerous awards, including the Unity Award in Media from Lincoln University in Missouri, the Jazz/Folk/Ethnic Performance Fellowship Grant from the National Endowment of the Arts; Ida B. Wels award from the United African Movement; and Women of the Month Award from Essence Magazine. CAMILLE YARBROUGH was a faculty member of the BLACK STUDIES DEPARTMENT OF CITY COLLEGE OF NEW YORK for twelve years and has contributed articles to the "JOURNAL OF AFRICAN CIVILIZATIONS", editor Ivan Van Sertima, to "BLACK COLLEGIAN MAGAZINE" and to the "NEW YORK TIMES" Drama Section. 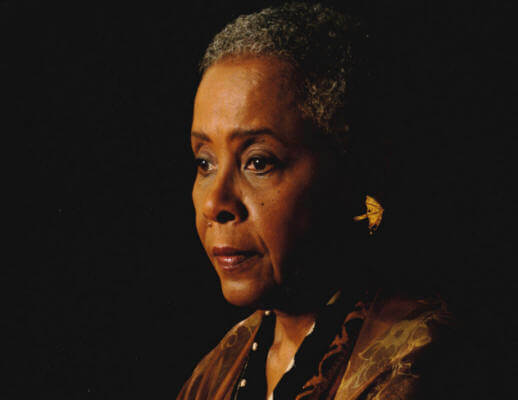 VANGUARD RECORDS RECORDED CAMILLE YARBROUGHS first album of original songs and poetry, "THE IRON POT COOKER" and her work as an actress can be heard on the cast album of Lorraine Hansberrys Play, "To Be Young, Gifted and Black". Though The Iron Pot Cooker was originally released in 1971, the first time I heard it was in 2000. I dropped everything to write this review and to build the web page you are reading now—I felt compelled to get the word out about this CD. Read the full review by AALBC.com’s Troy Johnson. Tell us how much you like Camille Yarbrough.